Decades after the conflict first began, life remains precarious for many Palestinians. Economic development has been stifled by political instability, constant conflict, the erection of the West Bank barrier and the continuation of blockades in Gaza. To respond to the resulting levels of poverty, we’re building livelihoods and proving crucial health care. Over a quarter of people across the Palestinian Territories live below the poverty line. Amongst a population of around 4.5 million people, hundreds of thousands of families are battling to survive in a struggling economy. Unemployment levels have reached more than 24%, leaving more than one million people out of work. In addition, water and electricity shortages across the region are putting livelihoods, as well as the health of local communities, at risk. A lack of safe water can be especially deadly for children. Due to Gaza’s inadequate sewage systems, every day up to 90 litres of largely untreated sewage are released into the Mediterranean Sea. 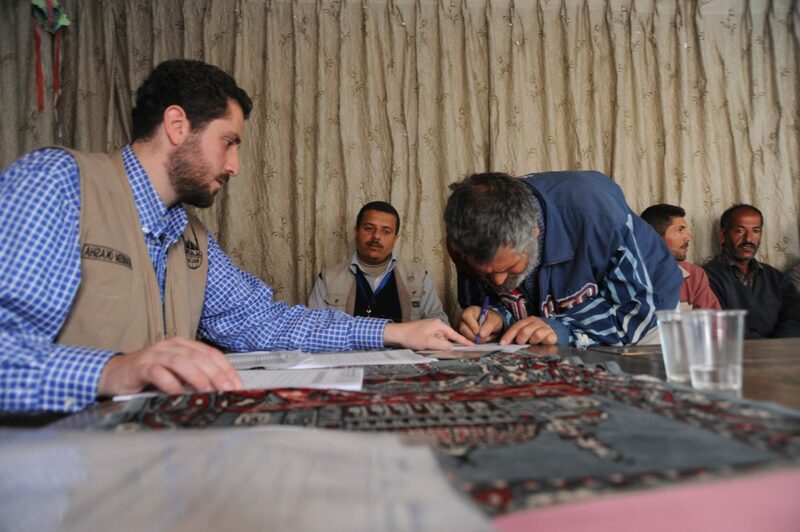 Islamic Relief has been providing humanitarian relief in the Palestinian Territories since 1994. Our projects included food distribution, medical relief and orphan sponsorship, in addition to establishing educational centres, care programs for traumatised children and a school for the deaf. When flooding and power cuts struck Gaza in December 2013, we were able to respond immediately thanks to generous donations to our Global Emergency Fund. During the conflict, many have been injured or killed in the violence; others have been traumatised by the fear of living in a hostile environment. Education has also been disrupted and malnutrition rates continue to rise. 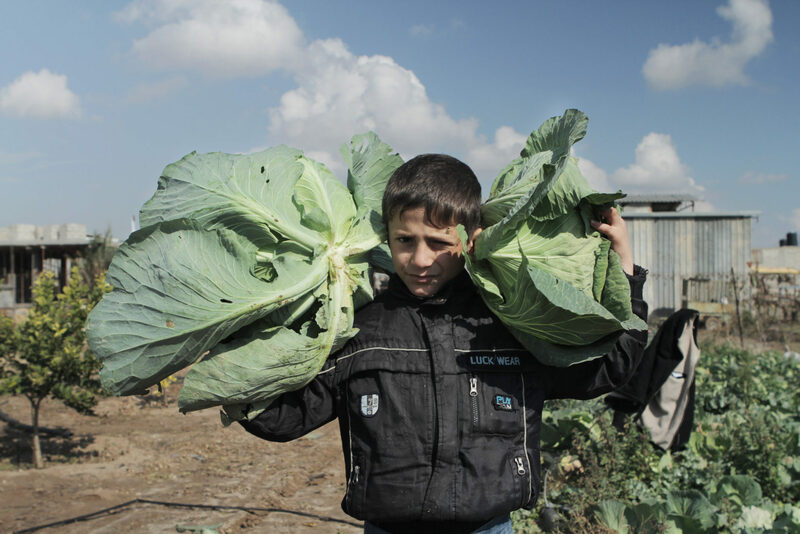 In Gaza, men are often the breadwinner. So when poorer families cannot afford to educate each of their children, it is usually the boys who are given priority. However, with checkpoints, roadblocks and the construction of a 700km wall, freedom of movement is severely restricted and many Palestinians cannot travel to work, school, sell goods at the market or even access water. In 2014, Islamic Relief launched our ongoing emergency appeal Rebuild Gaza to restore basic healthcare, education, water and sanitation systems. We also help local families access education and recover their livelihoods.